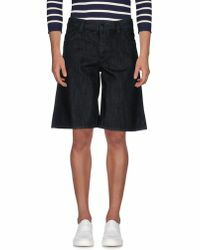 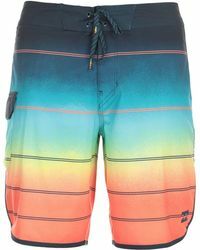 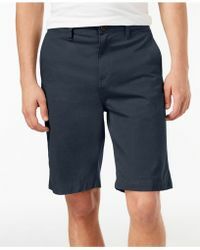 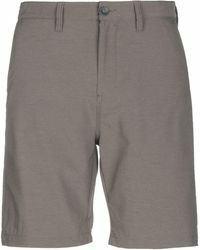 This line of men's Billabong shorts easily serves to represent the surf-inspired vibes this label has championed since its inception. 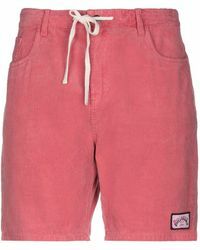 Launching in 1973 with a collection of homemade surfing shorts, today Billabong is a household name, easily recognisable by its creative prints and graphics. 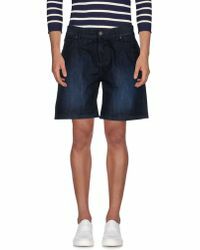 With a wide selection of styles to choose from, men's Billabong shorts will see you set for all things sun, sea and streets. 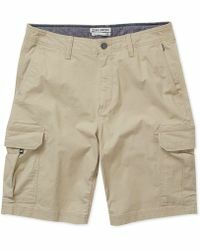 Watch out for camo Bermudas, smartly tailored city shorts and ever-indispensable swimming styles, ensuring a staple suited to any hardworking wardrobe.